While tuned to an alcohol content of 5-8%, the amount is compensated by the savory taste of it. 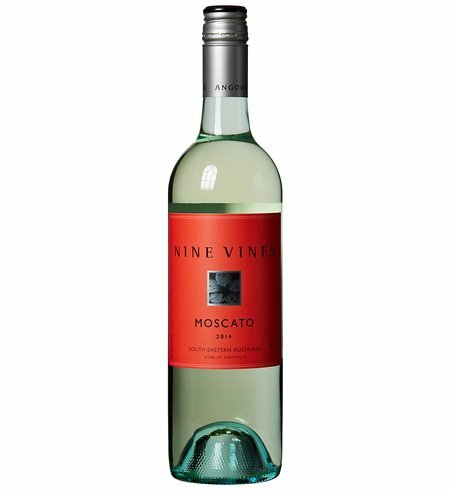 A pick of one’s favorite white, red and pink Moscato wine varies greatly, owing to the diverse range of choices available. 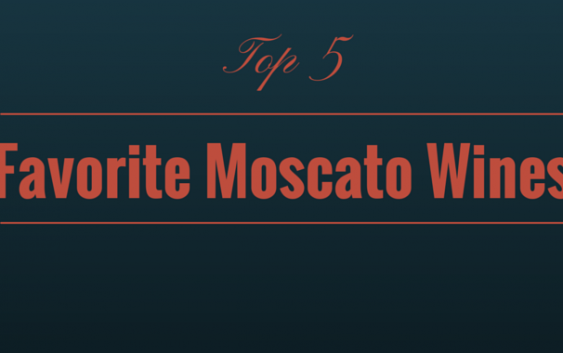 Find a few of the best Moscato wine picks below and let your instincts do the rest. This well-balanced wine with a sweet aroma is meant to be enjoyed with a range of Mexican and Asian Foods. This particular kind contains crisp citrus, spicy ginger and melon flavors. 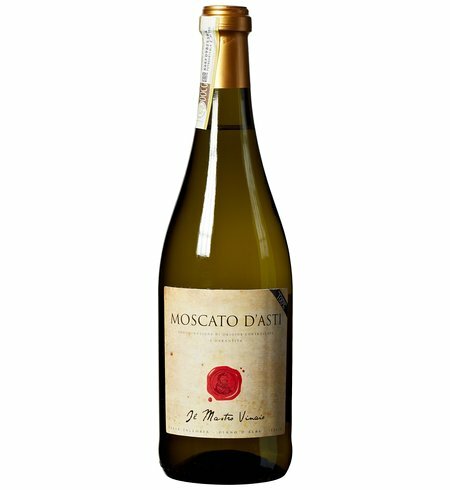 Whether you’re out on a romantic date or having a barbecue night with friends, this will prove its excellent quality at a generous Moscato wine price. This semi-sweet and lightly sparkling wine is made from Moscato grapes grown in vineyards near the town of Asti which is in Piedmont, North Western Italy. Its elegant floral aromas and notes of apricot, peach and fresh grapes make it one of Italy’s most famous and popular wines. 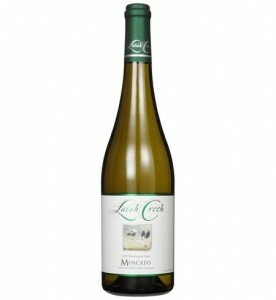 The tropical fruit flavors give the wine its lovely taste. To mention as a first, this wine can be thoroughly enjoyed chilled, with a cheese and fruit platter or as an accompaniment to a fantastic pancake dish. It’s appealing and aromatic nature allows it to capture the pretty orange peel and citrus scents of the grape. While its stay in the mouth, the journey starts through the sweetness and into the bright acids. The taste settles into a clean and layered fruity spark, gradually bringing in streaks of honey, vanilla and cinnamon until it fulfills with a surprising finish. This Australian sunshine enlivens with its vibrant cherry and raspberry aromas combined with the crispness on the palate and the fresh fruit salad notes. 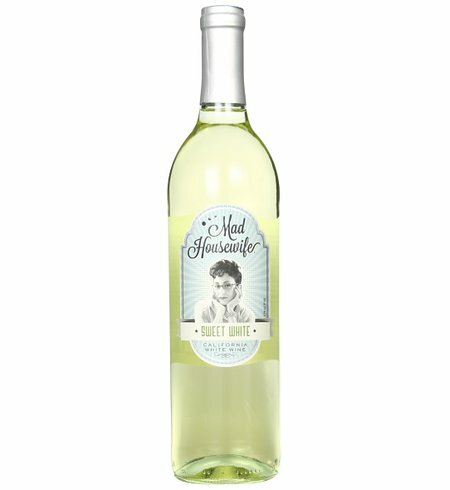 This sweet and slightly fizzy wine is filled with grapey flavors intentionally made to be had right after bottling. Its perfection lies in its commendable potential as an aperitif or to accompany a dessert delight. Its origins are in Southern Australia and it’s pitched perfectly on a day out with friends by riverside or a dozy afternoon on the beach. 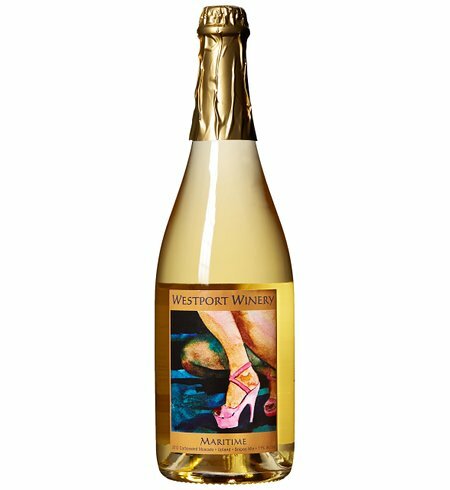 This golden wine stands takes pride in its gift of subtle spice, honey, tropical fruit and vibrant sweetness. The fruity aroma and flavors of sorbet, peach, orange blossom and golden raisins befriend the citrus, grape and the tangy yet delicate creamy spice finish. Feel the wine like a tide which rushes in with a brilliant flavor till it meets its end in a pool of splashing sweetness. A delightfully unforgettable make of a wine.